John Deere 3E Series Tractors: Click here to view the models. View our wide selection of different types of units. Bridgeport Equipment offers the top rental equipment for individuals as well as businesses and contractors. 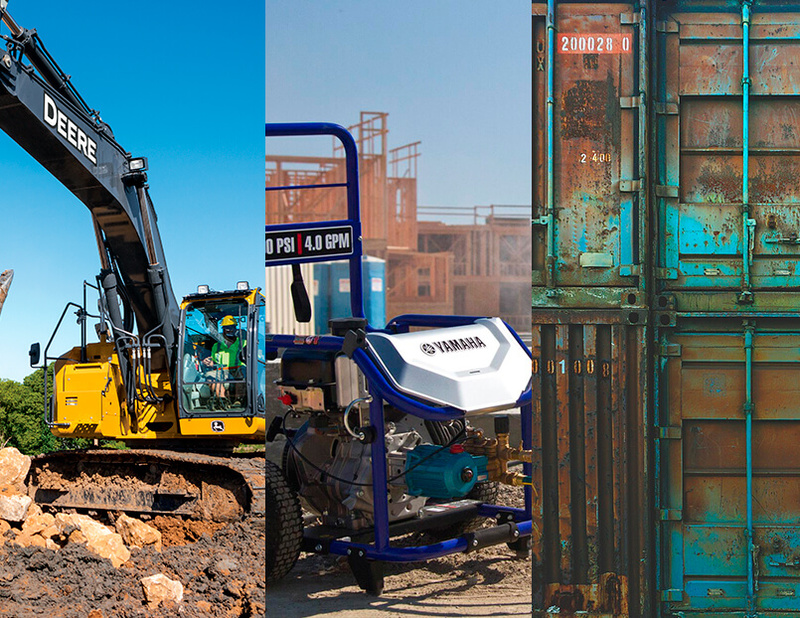 Our wide selection allows you to always have what you need on the job site. 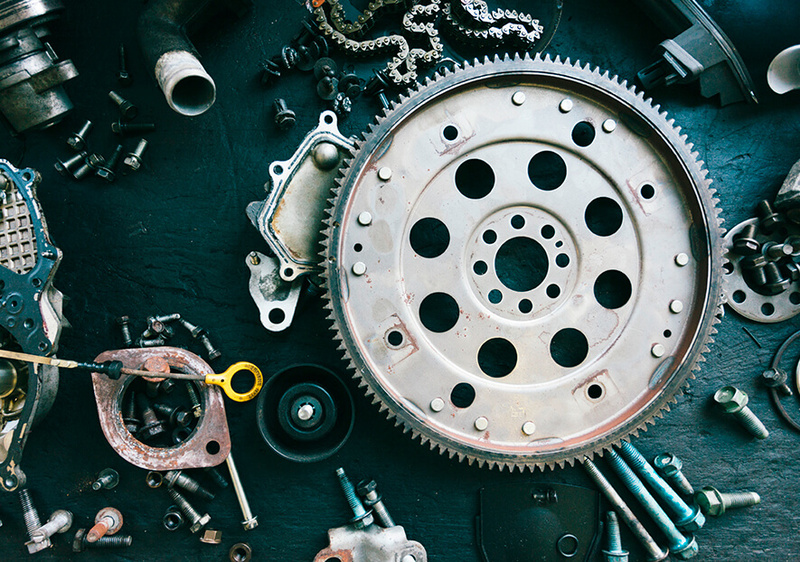 Have us help with all of your repair and parts finding needs. Welcome to Bridgeport Equipment, where the variety of powersports products is second to none. We're happy to help you find either the perfect recreational vehicle or the parts you've been looking for. Check out our catalogs to see what we have. If you need help in making your selection, call or stop in—we're always ready to help! Bridgeport Equipment can provide you with the latest and best in powersports products to make your outdoor living more enjoyable. 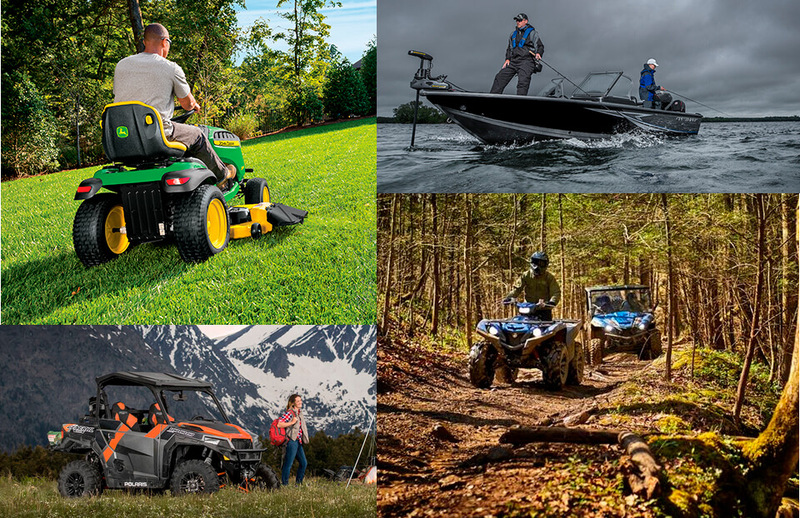 From the most recent in marine technology to the hottest new ATVs, we can help you find the recreational vehicle that's made for you. Combine this wide array of selections with our friendly and knowledgeable staff, and we're convinced Bridgeport Equipment will become your only stop for all of your needs. We know individuality is important, which is why we pay close attention to the interests of each customer. From the minute you walk through the door, meeting your needs is our top priority. Founded not only on excellent customer service, but also on the principles of hard work and a focused attitude, Bridgeport Equipment has a long list of satisfied customers. Call or stop by; you’ll be glad you did. For all feet looking for all boots. 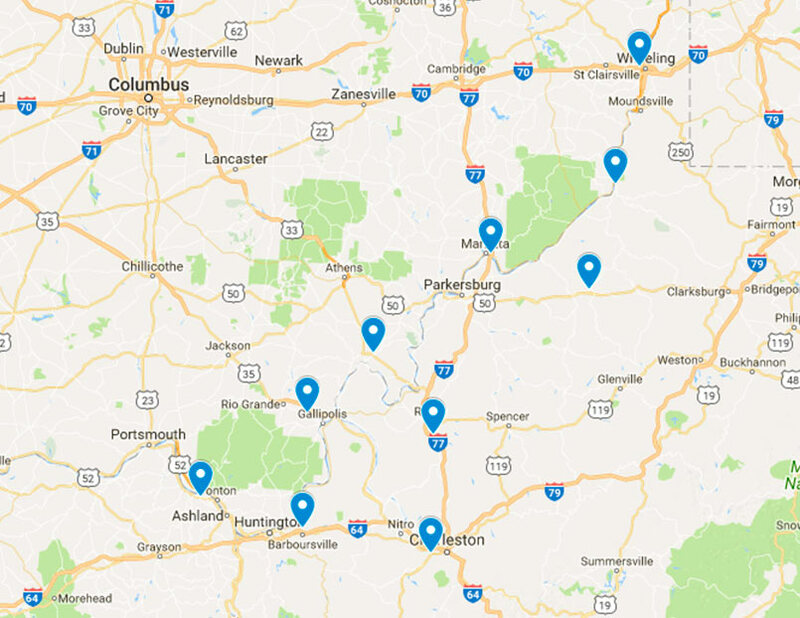 Reaching the states of Ohio, Kentucky, and West Virginia, we have 10 different stores for you to visit! Find one near you!